lifetime warranty against defective workmanship. elegant, high quality garage floor coatings, as well as retail, industrial flooring and commercial applications. 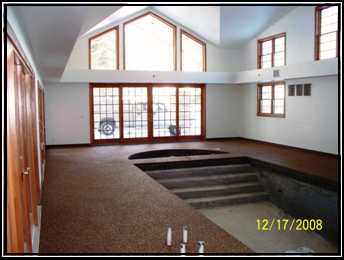 maintenance alternative floor coating for most applications, including garage floor coatings. to provide additional protection. USDA approved for incidental food use. Ideal for most Industrial Flooring applications. FlorDek™ Rubber - An advanced, seamless poured-in place rubberized surface for pools, decks, and play areas. weather. Excellent durability and flexibility. Can be installed with full gloss or dull finish. winters and salt with no impact. Gasoline and chemical resistant. excellent waterproof base or stand alone coating. 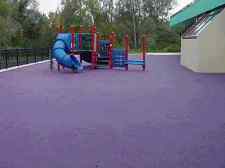 Available in a wide variety of colors and finishes including non-slip. 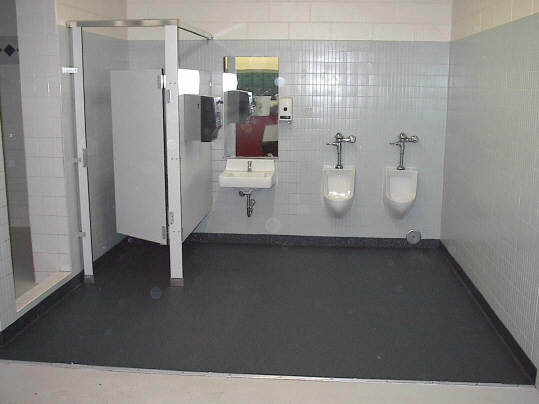 Excellent for warehouse floors, rest-rooms, shops, schools and commercial use.